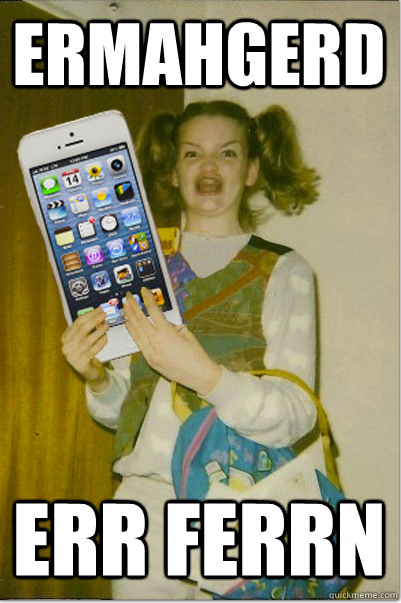 Anyone else feel a little like this about their smartphone? Well, now that’s officially productive thanks to the hip kidsters at the University of Florida, who have put together this smashing list of apps for field biologists. So, no longer feel ashamed of loving your iPhone more than your family! When did your family last help you identify leaves, generate random numbers, or provide you with instant access to the online interface of the USADA-NRCS digital soil survey? Seriously though, there are apps on here that are useful for any student in the life sciences. Here are some of my favourites – and best of all, most of them are free! EveryTrail – tracks your route as you walk and maps it to Google Earth – really useful if you record this sort of thing/get lost easily! Dropbox – all your documents etc there on your phone. Seriously, is anyone not using this?? And just for fun… 3D Molecules – I’ll be looking at these all day!